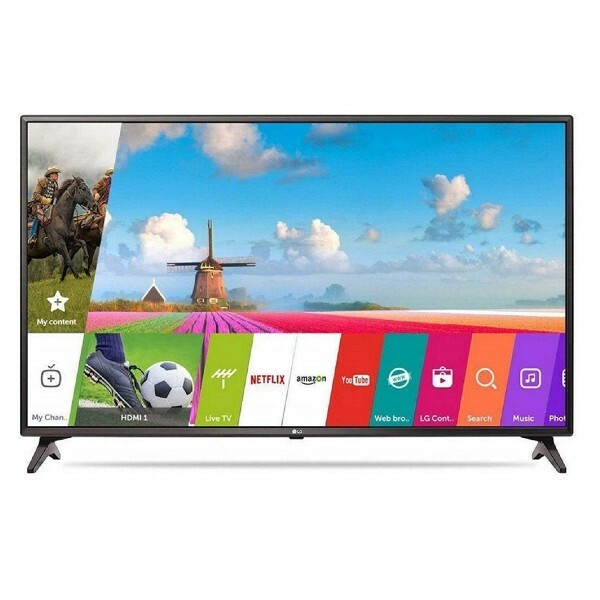 Resolution: Full HD (1920 x 1080p) | Refresh rate : 50 hertzDisplay: IPS display | Wide Viewing Angle | Blur-free Clarity | Intel WiDi technology | Co..
4K (Resolution: 3840 x 2160p)Connectivity - Input: 4*HDMI, 3*USB,Sound : 60 W outputWarranty Information: 1 year warranty provided by the manufacturer.. 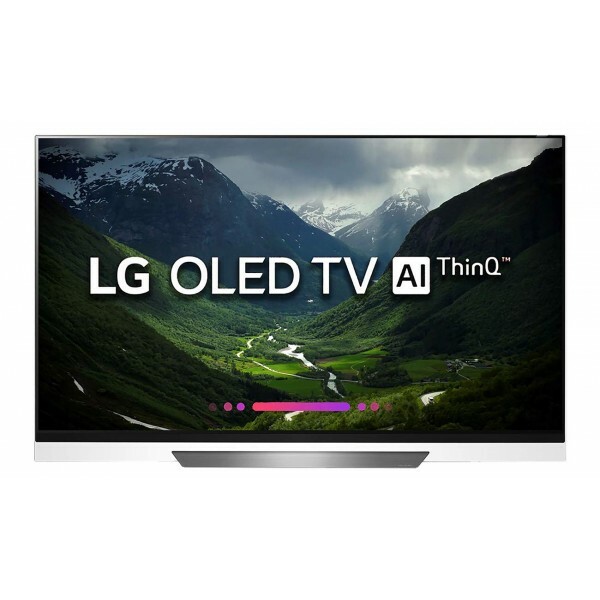 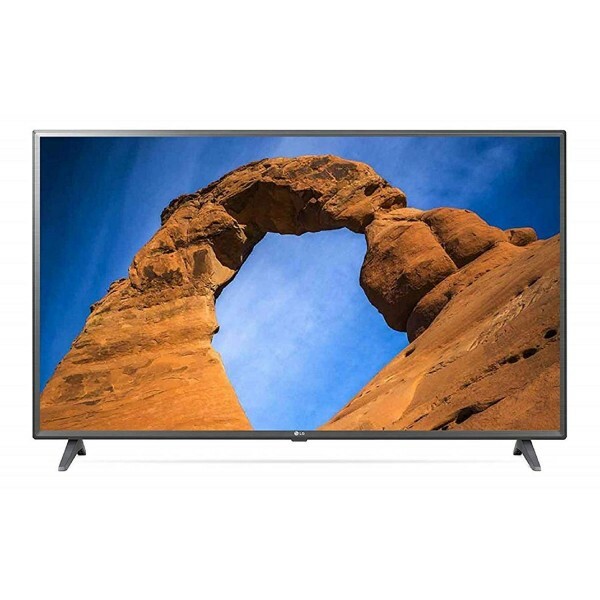 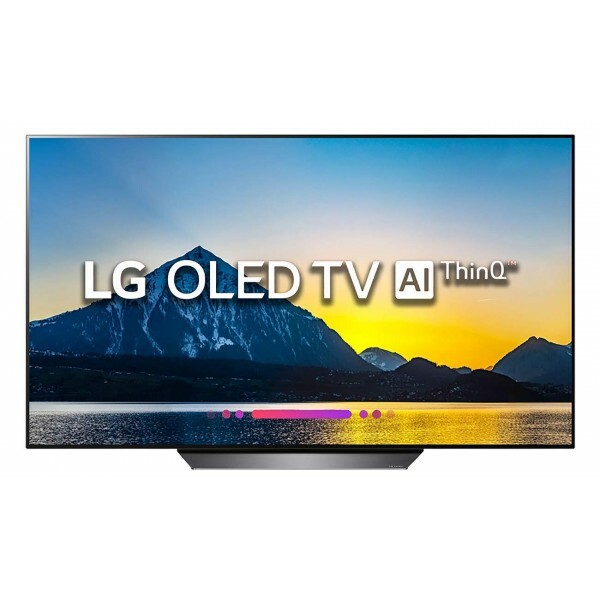 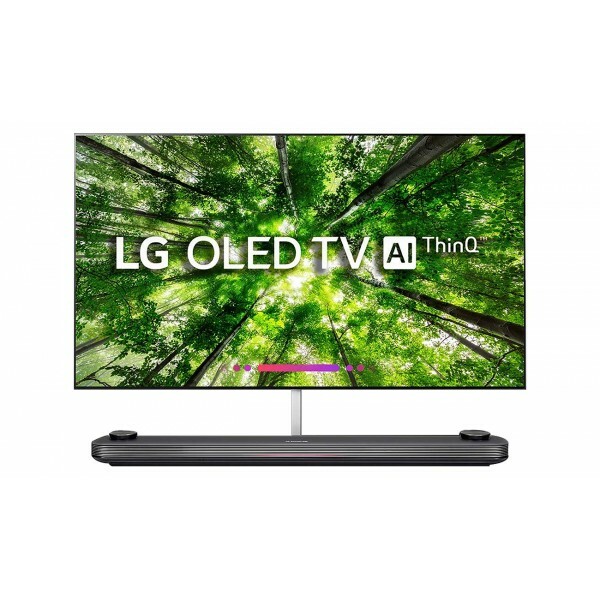 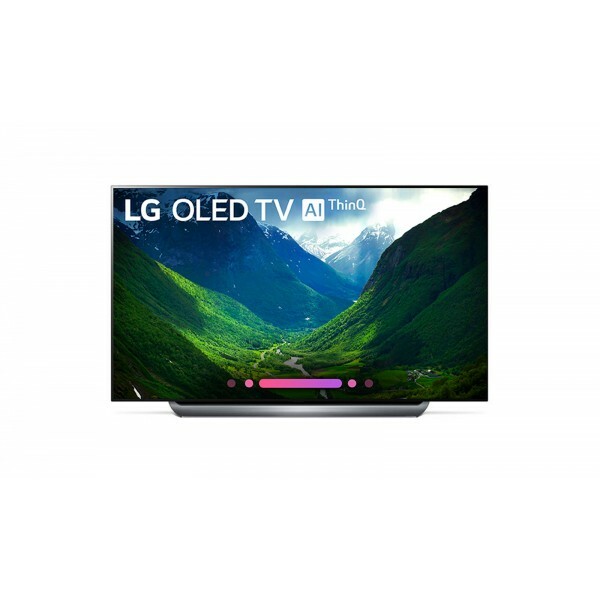 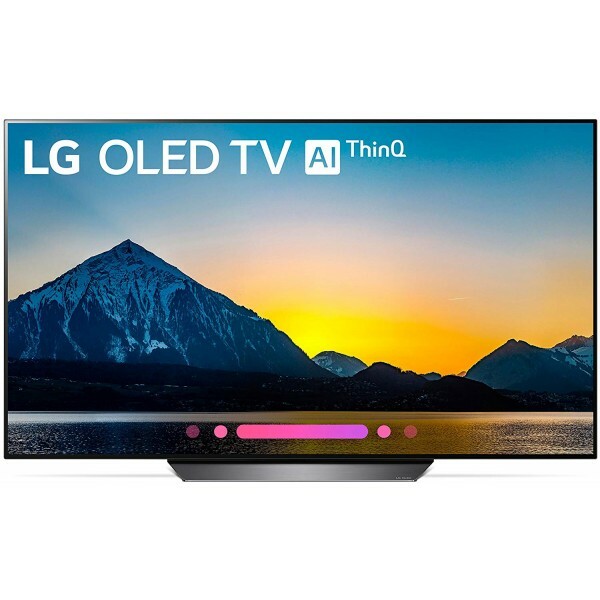 Resolution:4K (3840 x 2160p)Connectivity - Input: 4*HDMI, 1*USB,Audio: 60 W outputWarranty Information: 1 year warranty provided by the manufacturer f..
LG ThinQ® AI | Google AssistantLG α9 Intelligent ProcessorLG OLED Display4K Cinema HDRDolby Atmos®.. 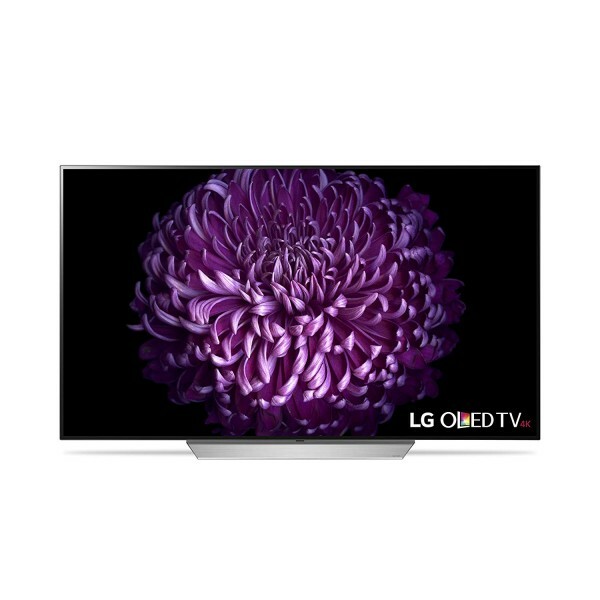 Resolution: 4K UHD (3840 x 2160p)Display: 4K Cinema HDR with Dolby Vision| OLED display | LG A7 (Alpha 7) Intelligent ProcessorSmart TV Features: Buil..
4K (Resolution: 3840 x 2160p)Connectivity: 4 HDMI ports to connect set top box, Blu Ray players, gaming console | 3 USB ports to connect hard drives a..